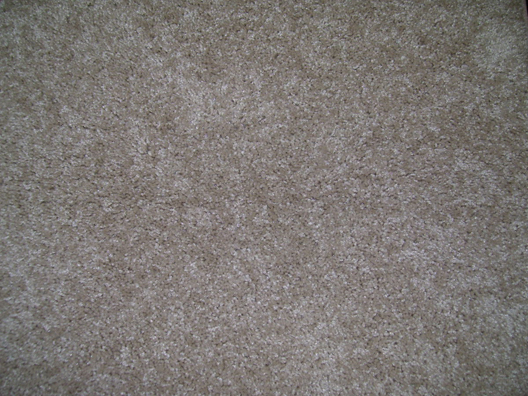 Your carpet can be made from many single or blended fibres. Natural such as wool or synthetic such as nylon. These fibres are selected for their durability, appearance, ease of manufacture, and cost. Nylon is the most common material used in the manufacture of modern carpets and has excellent wear and serviceability characteristics. While as a natural fibre wool has excellent durability in terms of wear it does lack some of the serviceability of nylon. When blended with synthetic fibres such as nylon the durability and serviceability of wool is significantly increased. Blended wool yarns are extensively used in carpet production today with the most common blend being 80% wool to 20% synthetic fibre, the popular 80/20. 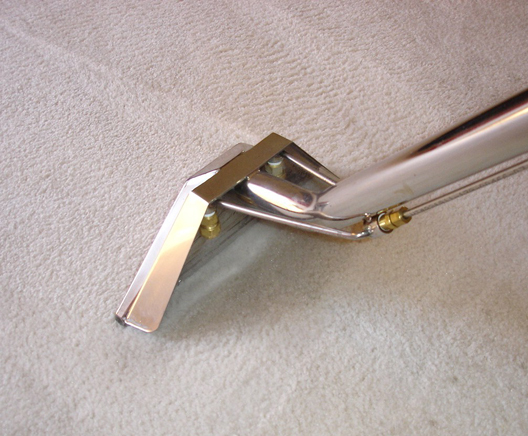 When it comes time to clean your blended carpets hot water extraction or "steam cleaning" is simply and effectively the best method available to clean your carpets right to the base of the pile. 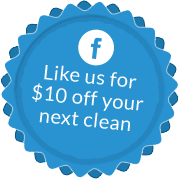 Leaving the carpets fresh and clean and damp to the touch. The carpets are good to walk on straight away and drying time is usually around 6 - 8 hours.